Palamedes PR has secured regional exposure for AudioGO and its annual Open Day. The event at AudioGO’s Bath HQ, was focused upon the “next big thing” in downloads and e-book lending, and also on emerging market trends. 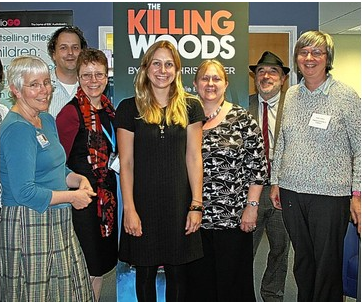 More than 20 librarians attended last week’s event, together with guest speaker Lucy Christopher, the author of The Killing Woods, a novel currently being adapted for audiobook format. Lucy, who studied creative writing in Bath and now teaches at Bath Spa University, spoke to the librarians about the rising demand for young adult, or YA, novels. 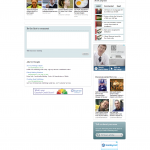 The event was covered by the Bath Chronicle.